Gaming lifestyle firm Razer has long stuck to its iconic branding colours of black and bright green. Now the company has decided to give its customers a choice, but it's not really a colourful choice, just shades of grey. 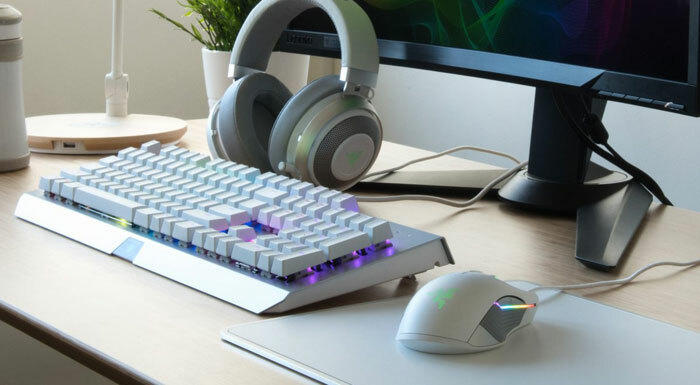 Razer's best selling peripherals are being made available in a new ethereal white or 'Mercury edition', and with a dark grey metallic sheen or 'Gunmetal edition'. Selling its products in multiple colours could conceivably weaken the brand recognition but Razer is now pretty well established and well known, so probably feels safer to do this now. The best selling peripherals that have been given the new colour treatment are as follows; the Razer BlackWidow X Chroma keyboard, Razer Lancehead TE mouse, Razer Kraken 7.1 V2 headset and Razer Invicta mouse mat. That's enough for a full gaming setup, or suite, in your finish of choice, as you can see in the image below. 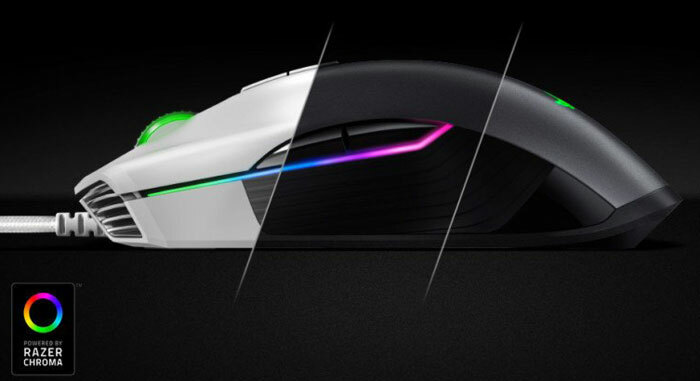 Razer hasn't pumped up the prices for its new colour options, like some might have expected. I've clicked through to the purchase pages of the various members of the gaming suite and selected the various colour options and the prices remain the same whether you choose black, Mercury white, or Gunmetal grey. If you remember the launch of the updated Razer Blade Stealth with 13.3-inch screen back in June, you will know this isn't the first time Razer has strayed from its black & green colour combo. That laptop introduced a new Gunmetal grey option and non-illuminated Razer logo for a subtler finish (in North America only). If you managed to snap up one of those you can now buy matching gunmetal peripherals as you wish. It will be interesting to see if Razer decides to make a Mercury white laptop. 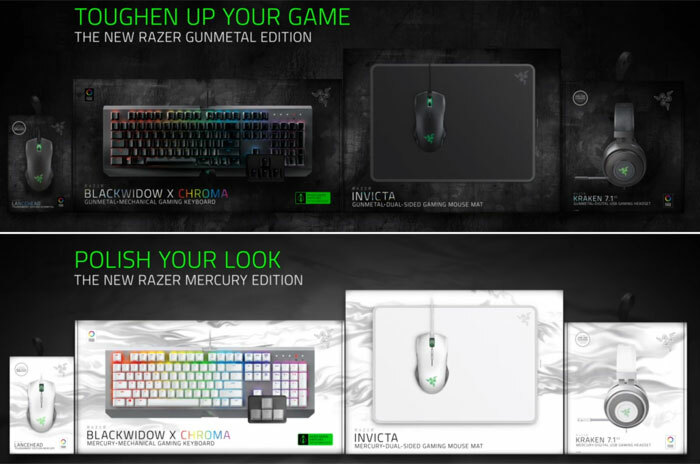 On the topic of regionality, I have switched to the UK RazerZone site now and while the new white and gunmetal peripherals are in the banner on the front page, I couldn't select and buy the Razer BlackWidow X Chroma in a colour other than black at the time of writing. The other peripherals were available in the three shades/finishes. Perhaps it takes longer to get the keyboards stocked as they have different layouts depending upon region. That's kinda what RGB in general is supposed to be about, anyway. How much would it cost to instead produce the same peripheral in twenty different colours for even just the common preferences, though? Not as much as you might think, considering the production line is already there and only a single part is changing, the cogs increase across the whole line would be a minor increase. Now if it were a style change, you would have a point but this is a single component multiplied by the number required.